Writer and researcher, Brent Hayes Edwards presents “The Two Ages of Artist House: Ornette Coleman on Prince Street”. Brent Hayes Edwards teaches in the Department of English and Comparative Literature and the Center for Jazz Studies at Columbia University. 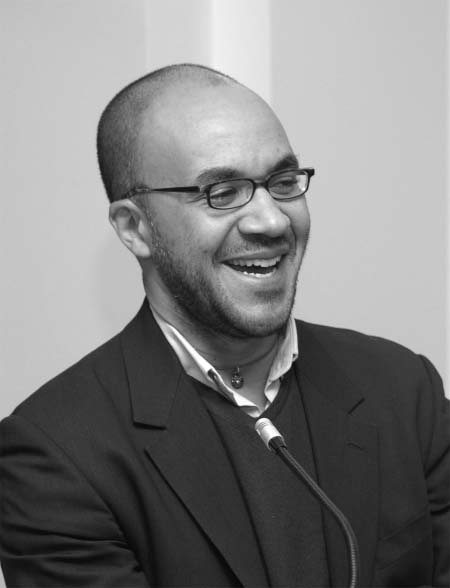 His books include The Practice of Diaspora (2003) and the forthcoming Epistrophies: Jazz and the Literary Imagination. His translation of Michel Leiris’s Phantom Africa will be published by Seagull Books in 2016. He is a 2015 Guggenheim Fellow. At our PASS pop-up in New York, Brent will present “The Two Ages of Artist House: Ornette Coleman on Prince Street”. Category: News | Tags: Brent Hayes Edwards, PASS New York | Bookmark: permalink.